Custom transformers and reactors for special applications, engineered and built with our capabilities, to your specifications. 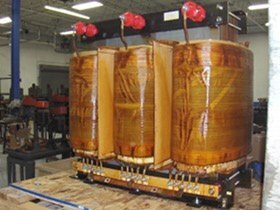 Our product focus is custom dry-type transformers and reactors from roughly 1-500 kVA. Experienced engineers use the latest computer technologies to produce robust yet cost effective designs for numerous applications. In our shop, craftsman carefully build your product using both CNC equipment and hand tools in a quality focused environment. Our materials and processes have been selected to produce both single units and large volume orders with very short lead times. Office staff provide unparalleled customer service through design, development, and production. 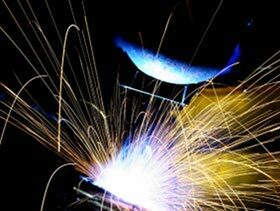 Specialty Magnetics is a company with special focus on customers, products and processes.